At its core, social media appears to link people together through constant contact and scroll-able visual representation of other people’s lives. It can be a positive experience for many people to keep tabs on current and former friends, close and distant family, and variety of coworkers and colleagues; however, new research is beginning to point to social media as a trigger for mental health disorders such as anxiety and depression. 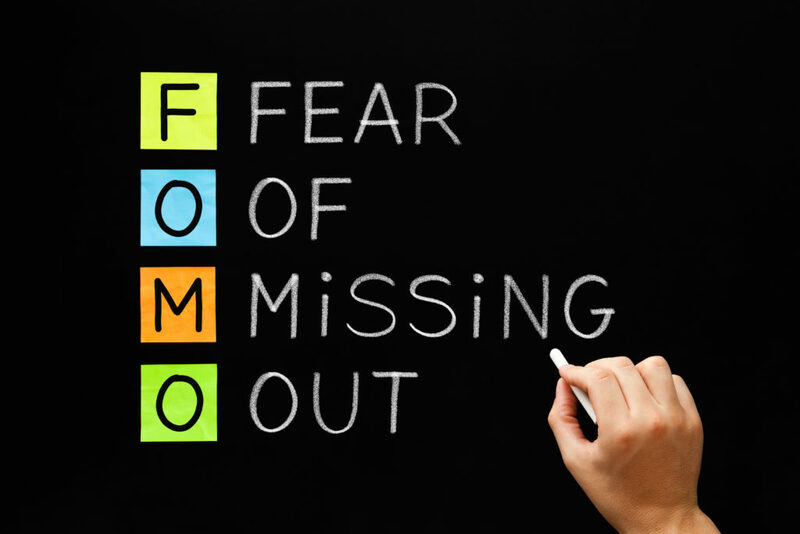 A phenomenon called, FoMO, stands for Fear of Missing Out. Essentially, FoMO can contribute to lower self-esteem because it contributes to constant comparison to what peers are doing, which makes people feel left out, lonely, and contributes to doubts over success. The problem is that many people only post their best and most planned events, think of all posts you see of families going to Florida for vacation or groups of friends out for a night on the town. The photos don’t typically represent the a normal view of everyday life, only the best selected and arranged moments. However, anyone looking at these photos may feel inadequate with their own life, which may contribute to negative feelings. Research for connections of social media and mental health is on the rise, but too new to make any large distinctions. For example, it’s unclear whether social media helps or hurts mental health in teenagers. While interaction with peers on social platforms, in theory, sounds like would boast social behavior in teens, studies are beginning to links between social media and body image, depression and anxiety. Social media usage in teens and adults can contribute to unhealthy habits such as focusing on “likes” on posts, decrease of in-person interactions and harsh comparisons leading to a decrease in self-esteem. While there’s no easy answer for how to limit the negative effects of social media, there are some small steps you can take. First of all, limit time spent on social media platforms, as obsessing over “likes” and other people’s posts is not good for mental health. Next, focus on real experiences, not online posts. Go out, do something, meet someone, have an adventure, as nothing can replace actual interaction with society and friends. Additionally, even if you feel as though you have a handle on your own mental health, consider friends that may be struggling, as inviting someone out may make a difference to them. Overall, seeking fresh air with a friend is a great start to breaking out of the online bubble. And finally if you are a parent, you may want to remove all social media platforms from your teenager’s devices.